The Davidoff Year of the Monkey Limited Edition 2016 is the latest installment in Davidoff’s annual Chinese Zodiac series. The previous three installments of this series have knocked it out of the park. While the Year of the Monkey is not a bad cigar, it did lack some wow factor and ultimately I didn’t think it lived up to its $35.00 price tag. 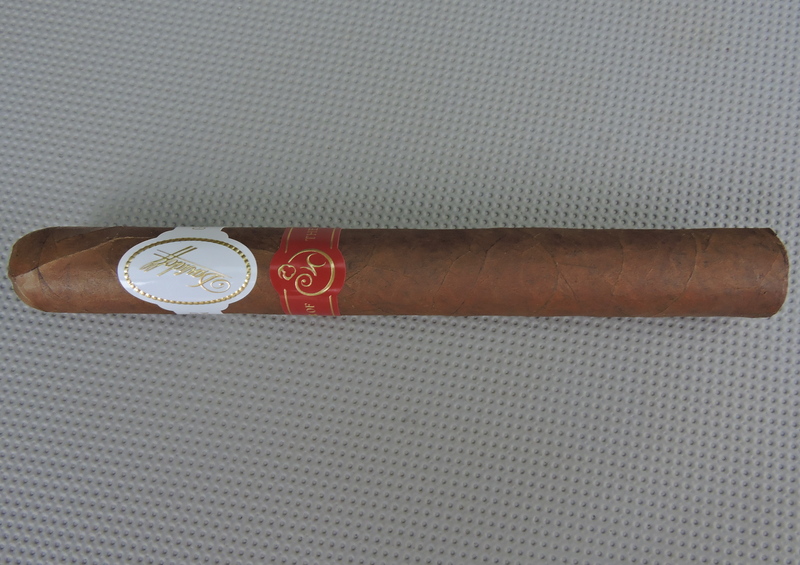 It’s still a cigar I’d encourage you to try and see what you think – especially if you are a Davidoff fan.